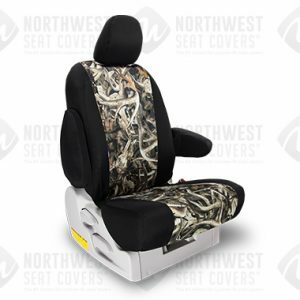 NORTHWEST SEATCOVERS - The Topper Shop Inc.
SCC Northwest is widely recognized as a leading ordering system for custom fit seat covers for cars, trucks, vans & SUV’s. 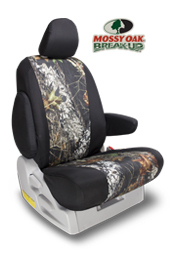 Our genuine automotive material & quality Realtree camouflage seat covers are custom made to provide a great fit for the more complicated 40/20/40, 60/40 & 50/50 split seats with integrated seatbelt restraints in the backrests. 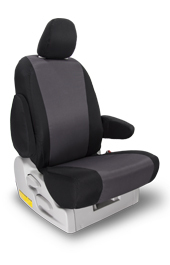 VISIT US OR CALL FOR AN ESTIMATE ON YOUR VEHICLE! LOTS OF DESIGNS TO CHOOSE FROM! SCC Northwest takes orders for our custom made seat covers out of OEM cloth & vinyl which meet or exceed motor vehicle safety standards. 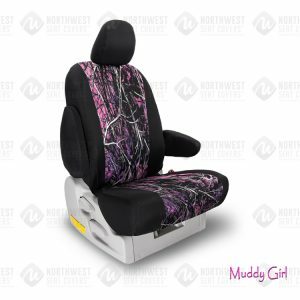 They are fire retardant, provide great UV light protection against fabric fading & are as tough as materials in a Ford F150, Dodge Ram Quad or Chevy Silverado Crew.